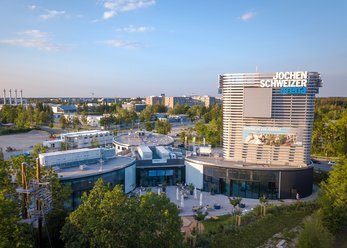 Since March 2017 the Jochen Schweizer Arena in the south of Munich has provided a unique experience and event location. On 365 days a year it offers an innovative combination of multifunctional spatial concepts and a spectacular experience world - admission is free! A special ambience for stylish celebrations: Whether in the versatile outdoor areas with pool area or the numerous different, individually decorated, stylish rooms - enjoy the pure variety of special. 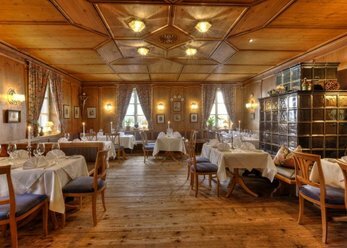 Bavarian traditions restaurant in Grünwald, Bavaria. Fine and varied cuisine with regional products. Ideal for corporate events, birthday parties, seminars, musical events, etc. 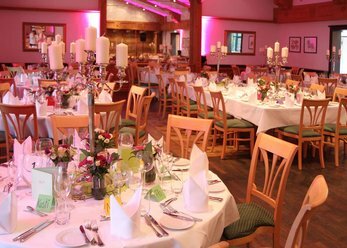 Different spaces for events from 20-200 people, as well as a cosy garden. A hotel with character, flair of lots of, modern standards, spa area and excellent service. 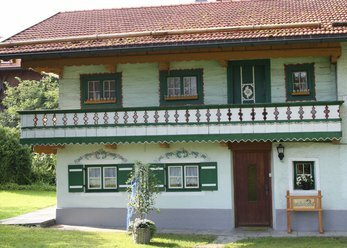 Only 5 minutes from the Munich trade fair centre and the motorway. 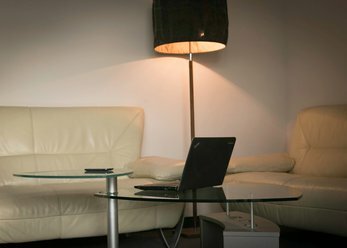 There are several offices and meeting rooms as well as a Conservatory and beer garden available. 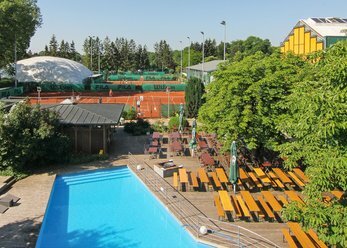 The event is Munich's sporting event location next to the English garden. 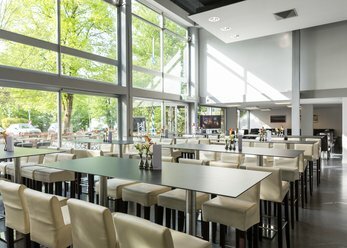 Unique events of various types and sizes are guaranteed here outdoor and at the same time weather sure indoor. More than 20 rooms bright Studio to return to large halls and beer garden with pool. In the film, events and pleasure are equally lived. The noble, floor to ceiling glass front has significant character of attraction, which is the location for not only trendsetters, directors and actors, but various events would be implemented. 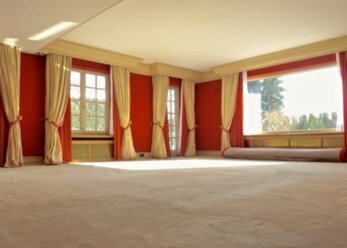 Extravagant, big rooms, > 6 rooms, Salon in red silk, fireplace, dark country kitchen (large room), undeveloped pool, Golden toilet, etc. 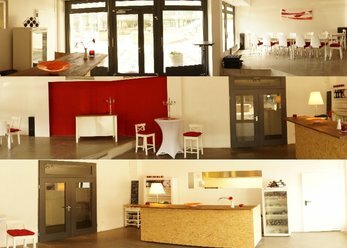 IDEA KITCHEN Coworking Business Center offers seminar and conference rooms including terrace and Alps view for your events in Munich south. 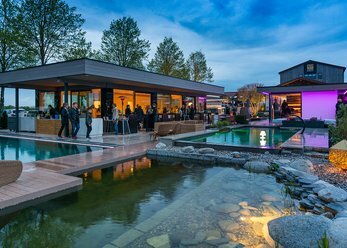 LA VIOLETTA EVENT LOCATION is an extraordinary location in Unterhaching. A modern location in the heart of Unterhachings with a garden and fountain. In the interplay of generous glass fronts, endless light and size garden with fountain. Beautiful old renovated country house from the 17th century.